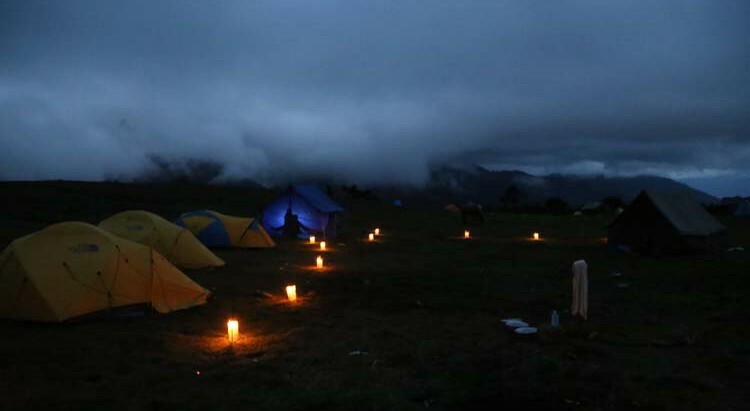 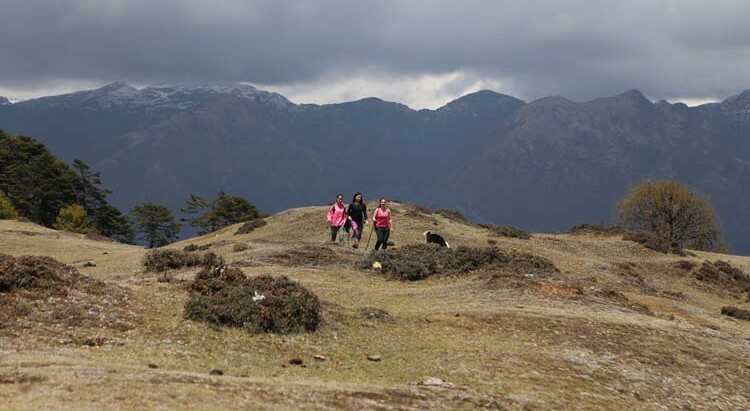 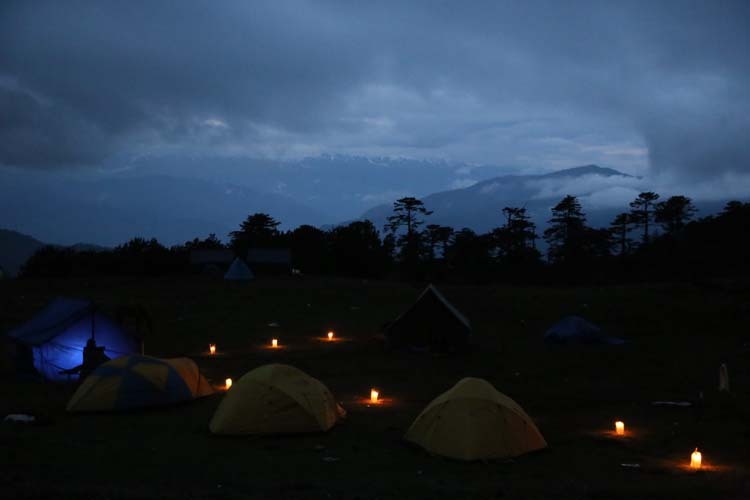 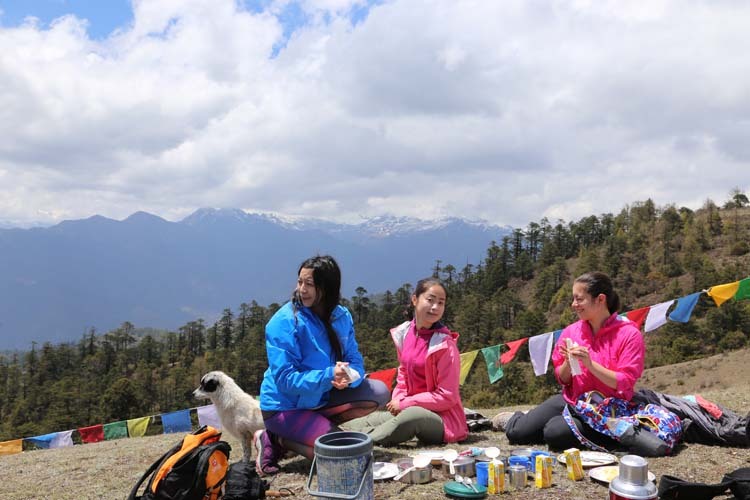 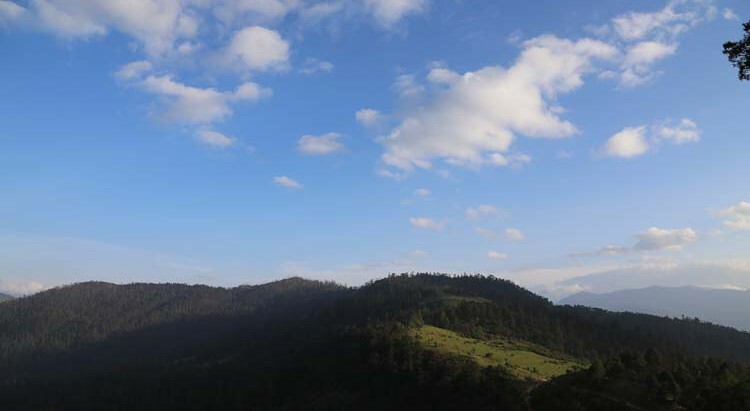 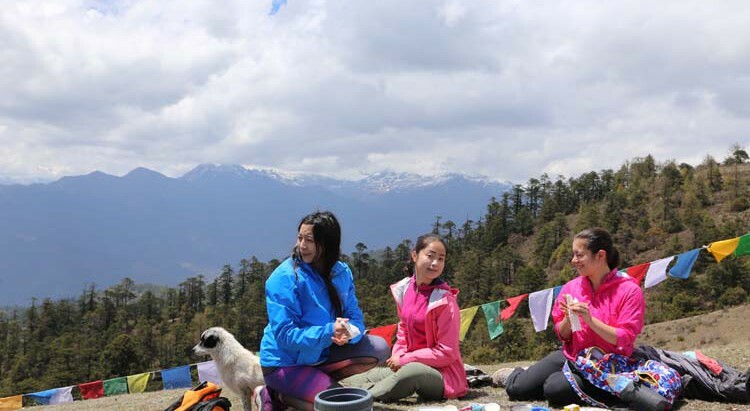 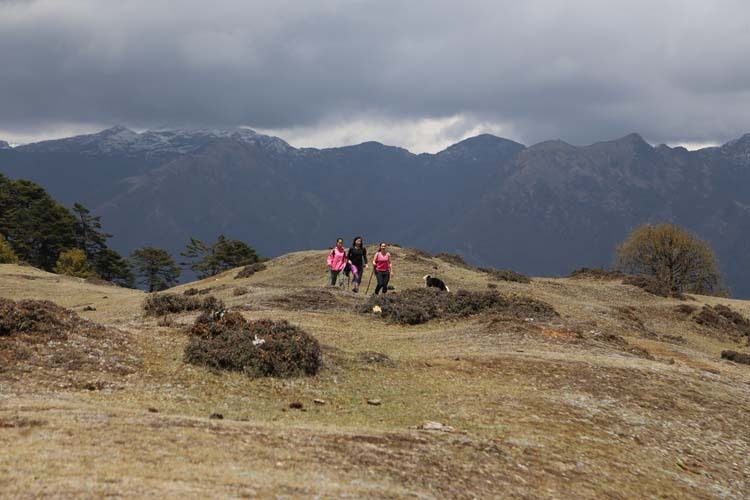 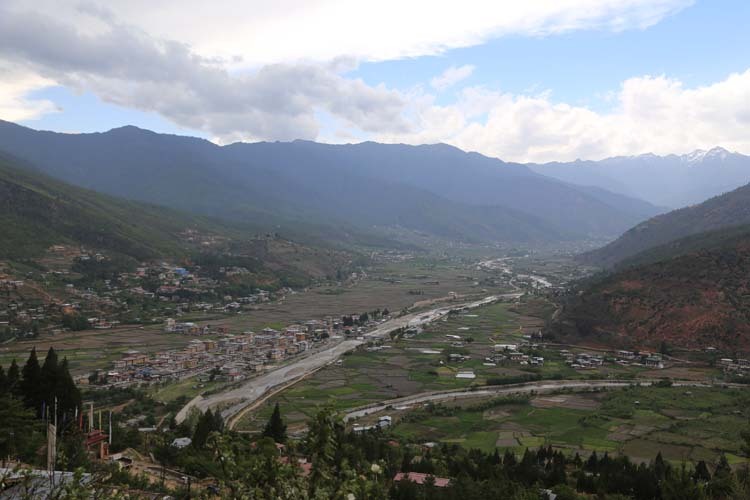 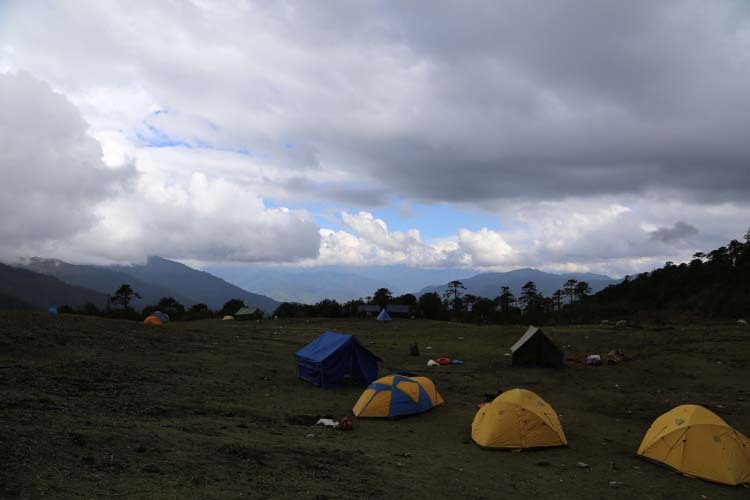 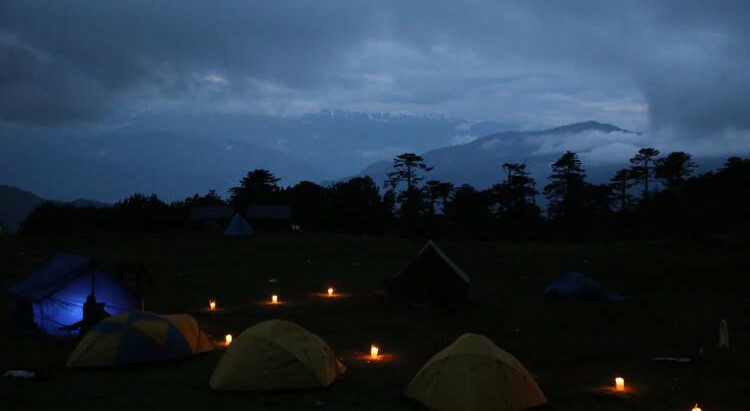 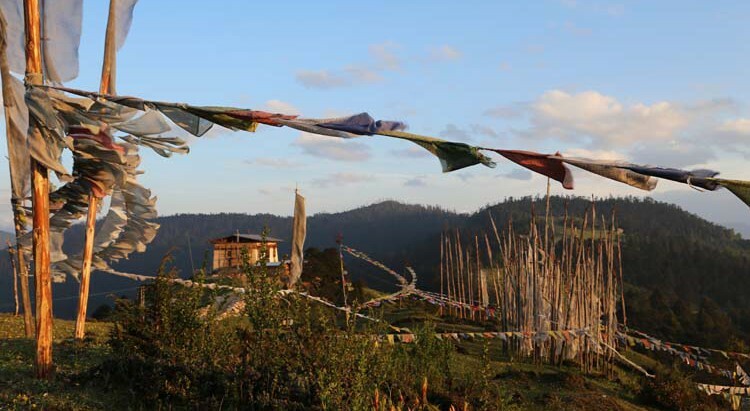 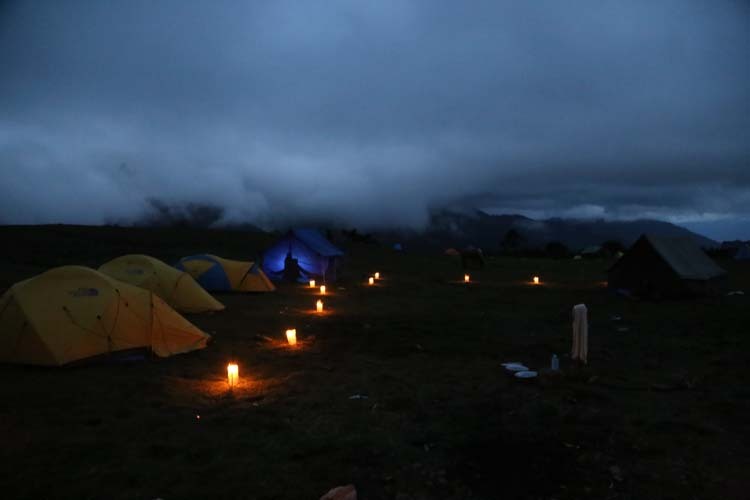 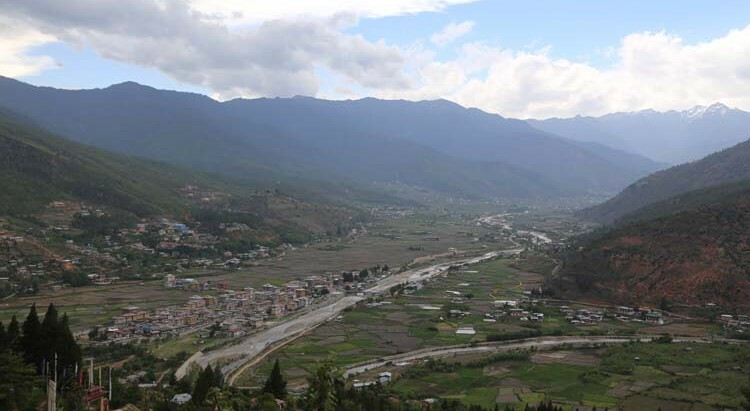 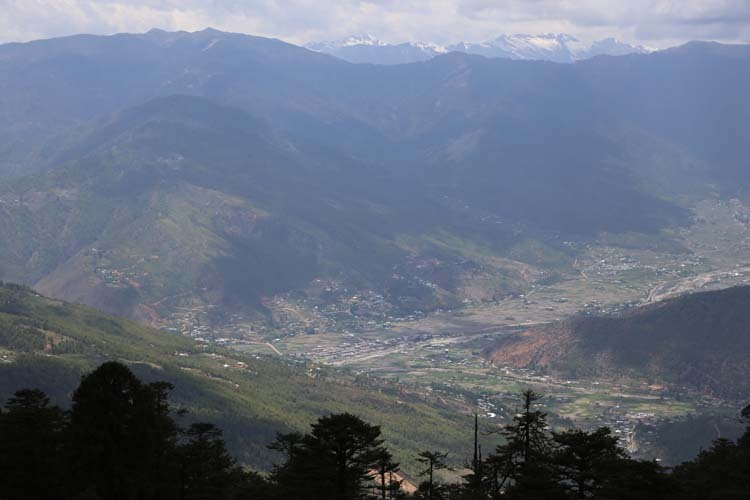 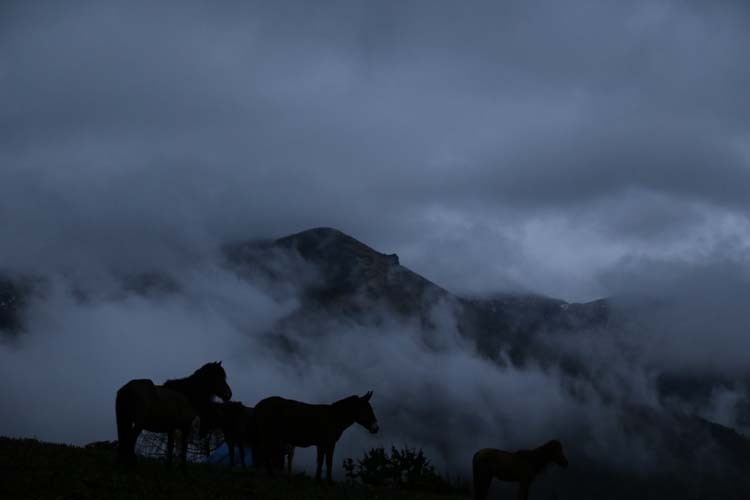 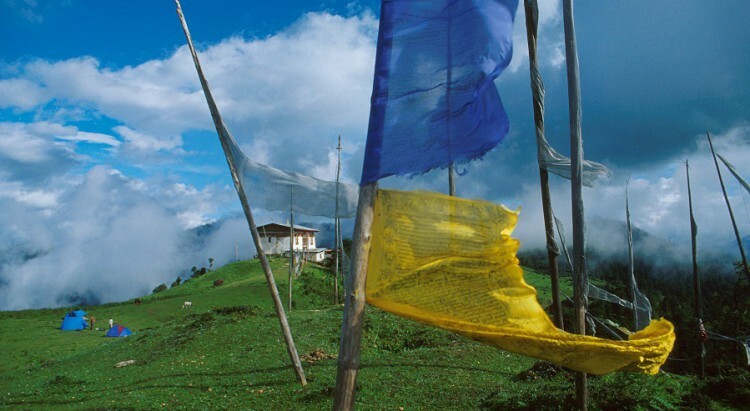 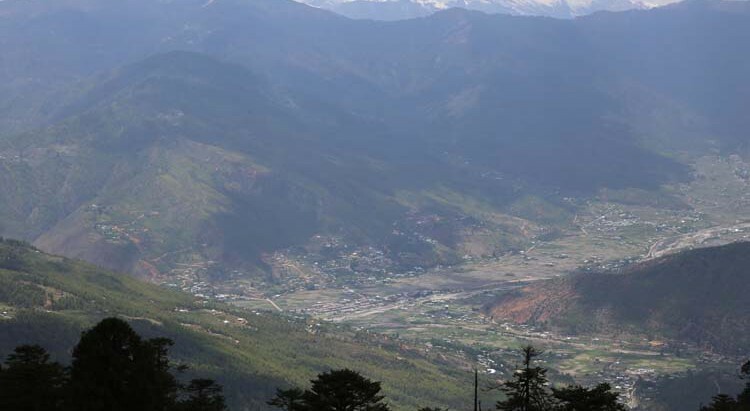 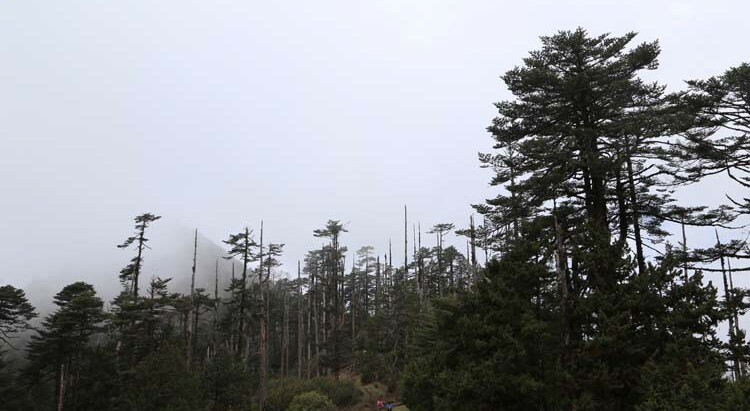 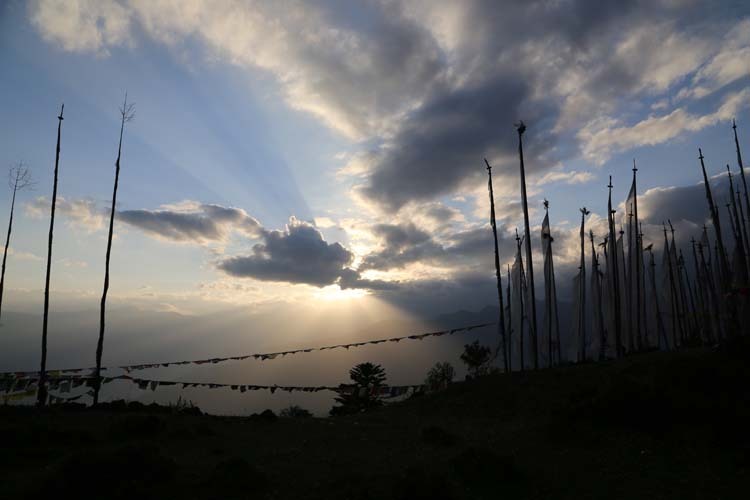 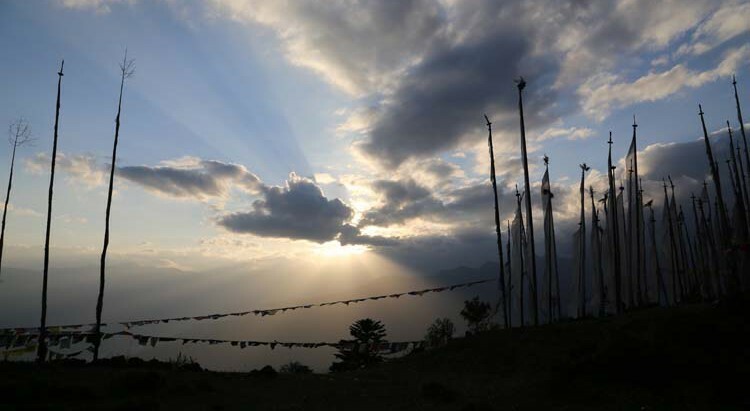 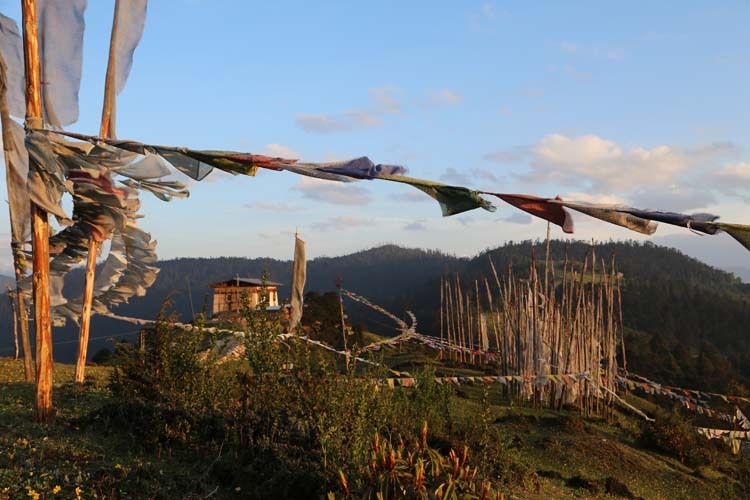 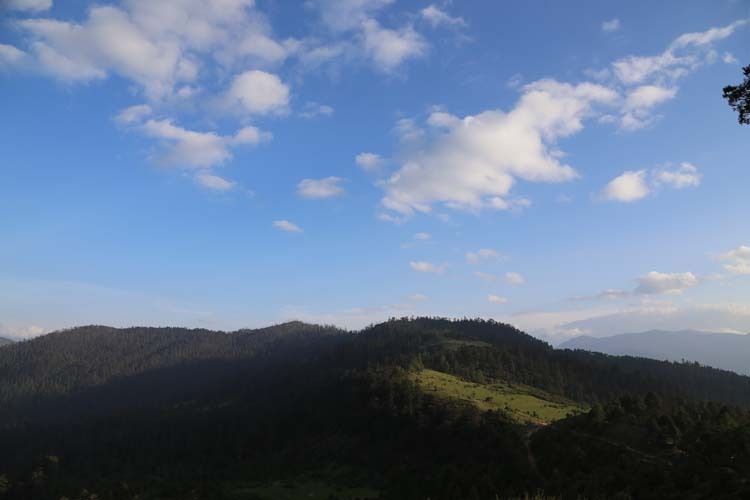 This is a short five day trek which reaches an altitude of 4200 m, which leads from Thimphu to Paro or vice versa, crossing the chain of mountains that separates the two valleys. 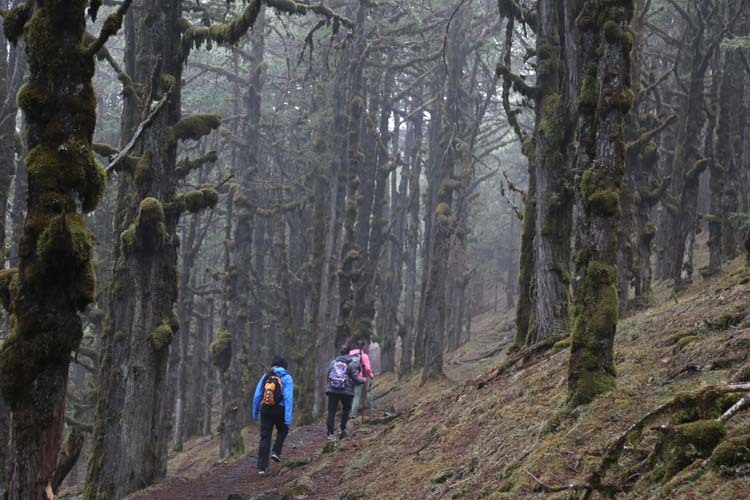 Although the route is sparsely inhabited, there are wonderful alpine lakes teeming with fish and the area is famous for its spectacular rhododendron forests, which bloom in May. 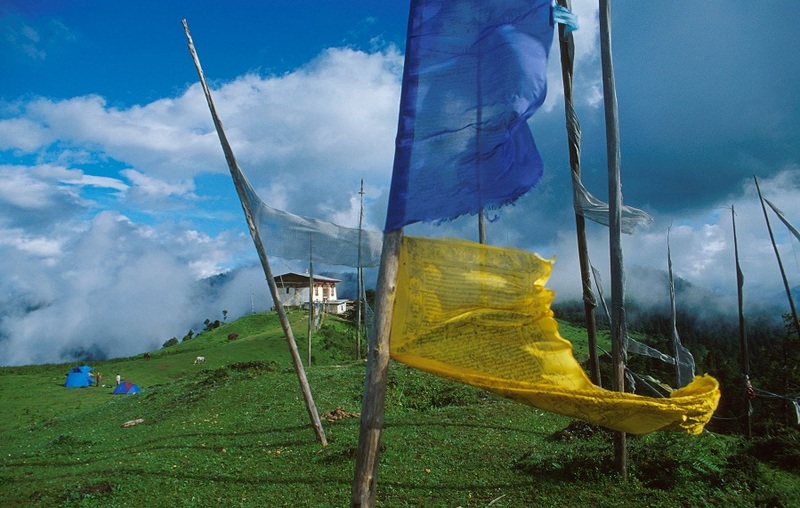 In the clear weather of late autumn and winter there are great views of the Himalayas. 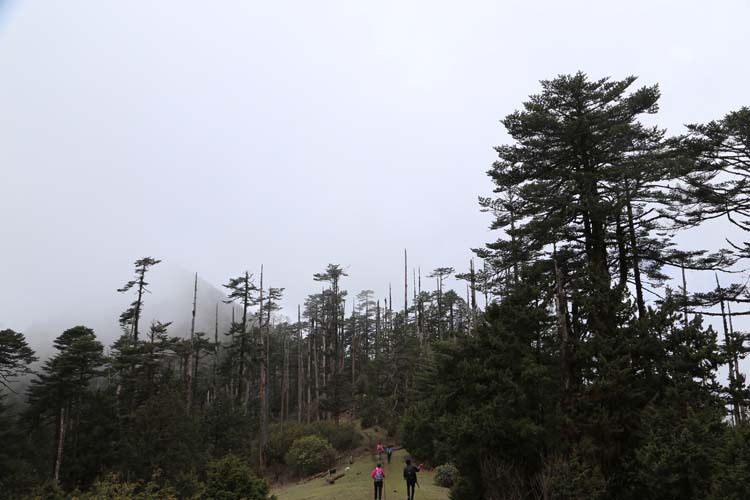 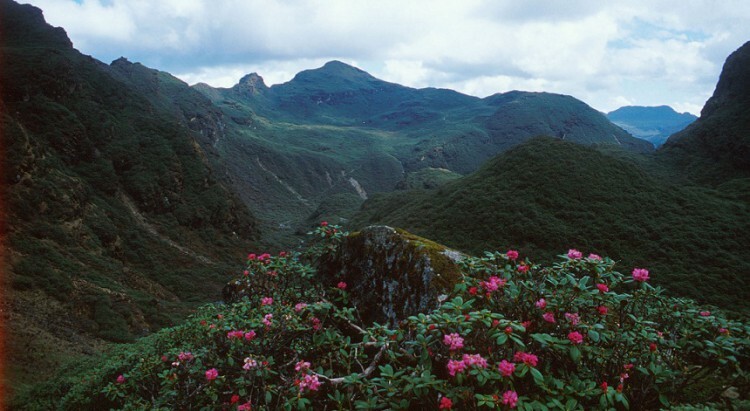 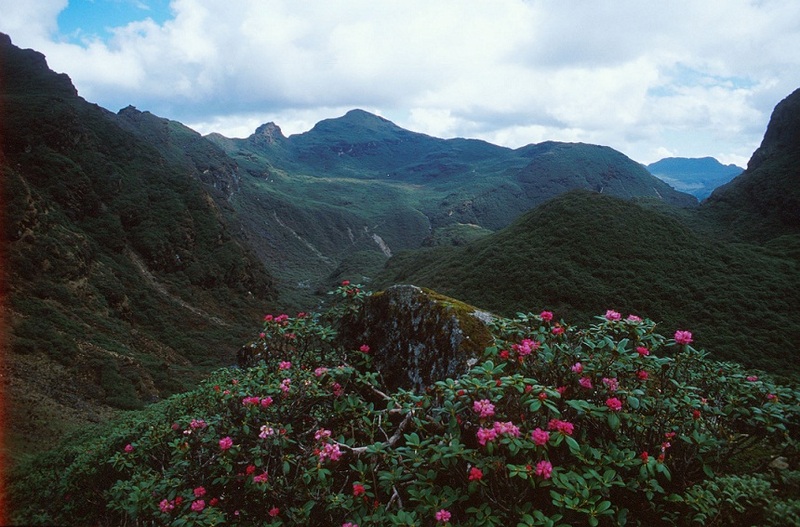 Although this is a short trek, it still goes to high altitude, making it moderately strenuous. 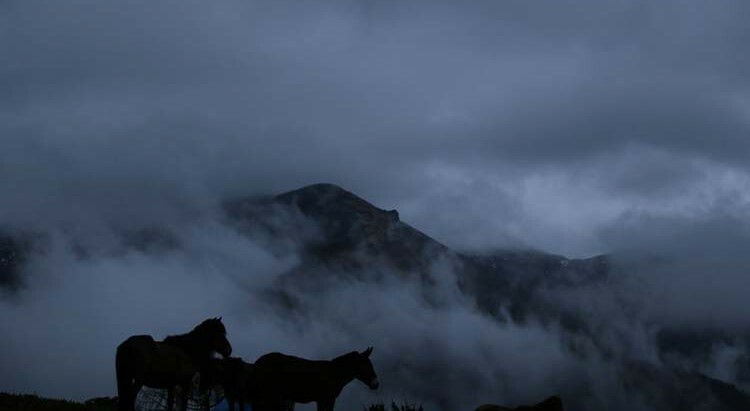 See Mount. 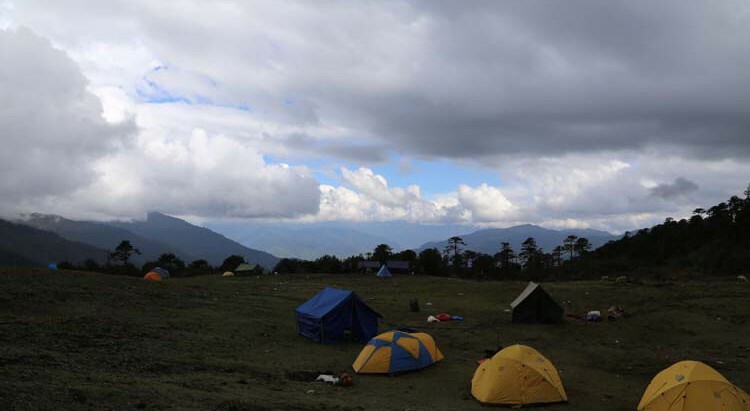 Jhomolhari at an elevation of 24,035 feet and the Yaks. 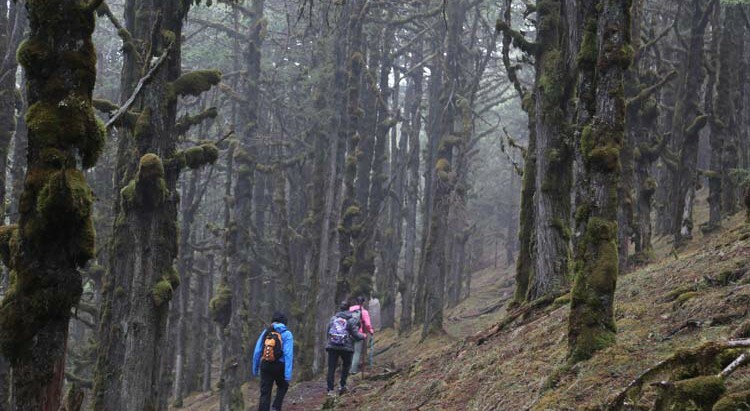 Wet your feet at the Alpine lakes.